Enjoy huge discounts of as much as JPY260 on your travel to and from the airport! Easy to use just show print out paper at Meitetsu Train Counter with passport. 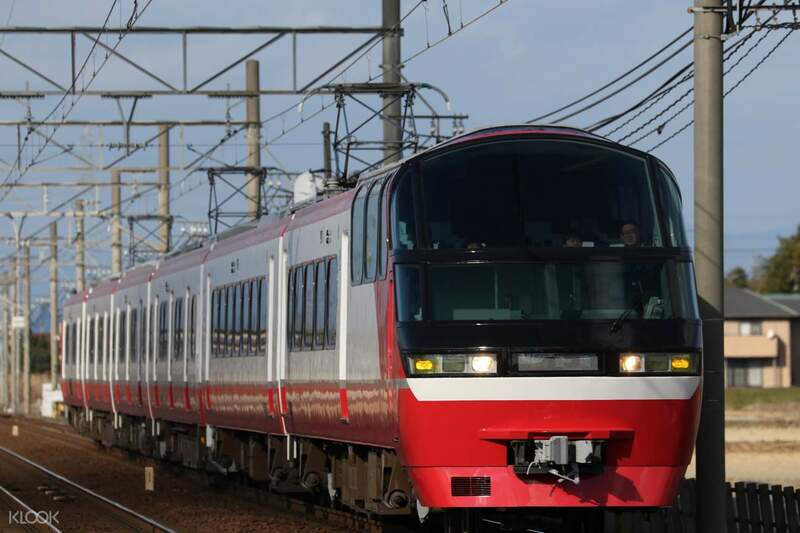 Purchase a one-way or round trip railway ticket to travel between Central Japan International Airport and Nagoya City—without the hassle or stress of transfers or traffic congestion! Simply redeem your voucher for your one way or round trip ticket in any of the two convenient counters. Your arrival to the airport or the city will only take as little as 28 minutes, and while traveling, you can relax on a comfortable train with a sleek and clean interior design, as well as comfortable seating and lots of room for your luggage. Discover the convenience and comfort of Japan's fast trains and start your Nagoya trip in the best possible way! 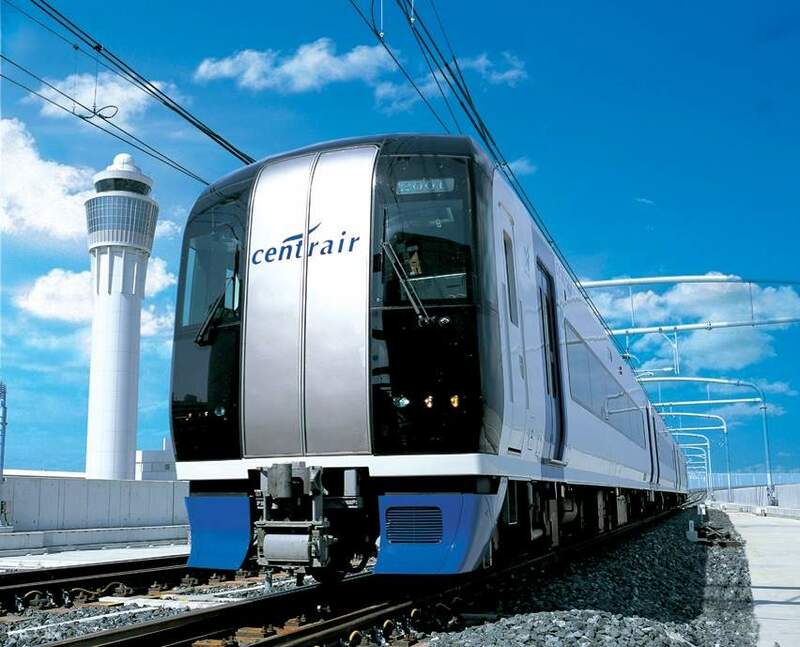 Going to Central Japan International Airport to Nagoya City and back has never been easier! 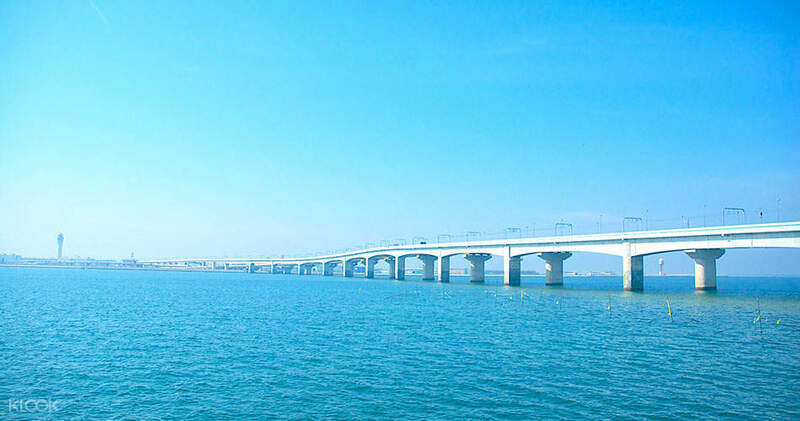 Pass by the access bridge and get to Nagoya City in as fast as 28 minutes! It’s easy to change this ticket in Nagoya station although the station just like a maze to me. I think buy klook is cheaper than buy in the station. It’s easy to change this ticket in Nagoya station although the station just like a maze to me. I think buy klook is cheaper than buy in the station. I strongly recommend booking this ticket with Klook. It is worth every single cent paying for 1st class, especially during peak periods. Very easy to exchange the voucher attached to your purchase confirmation email from Klook at the Meitetsu ticketing counter at Nagoya's Centrair International airport. Do remember to print out the exchange voucher. I strongly recommend booking this ticket with Klook. It is worth every single cent paying for 1st class, especially during peak periods. Very easy to exchange the voucher attached to your purchase confirmation email from Klook at the Meitetsu ticketing counter at Nagoya's Centrair International airport. Do remember to print out the exchange voucher. Convenience to buy and Easy to redeem the tickets. Cheap price than Sale counter when I bought from Klook. I also got the 10% discount for this from promocode. Hope every one enjoy for your trip soon!! Convenience to buy and Easy to redeem the tickets. Cheap price than Sale counter when I bought from Klook. I also got the 10% discount for this from promocode. Hope every one enjoy for your trip soon!! Good! you need to give the voucher to the station counter so they can replace it with a ticket. note that after you put the ticket to the machine before you can go to the train you need to get it because you will be needing it when you arrived to your destination. over all the experience is hassle free. if you feel like you're lost there is a information centre where you can ask. Good! you need to give the voucher to the station counter so they can replace it with a ticket. note that after you put the ticket to the machine before you can go to the train you need to get it because you will be needing it when you arrived to your destination. over all the experience is hassle free. if you feel like you're lost there is a information centre where you can ask. I took from Nagoya Station to Centrair Japan Intl Airport. Make sure that you pick Unreserved seats like Ltd.Exp/Rap.Exp/Exp/Semi.Exp in order not to add additional cost for Reserved seats. USky Ltd.Exp has fastest train than other ordinary Express, it adds additional cost about 1000yen? Following Reserved seat Ltd.Exp adds about 380yen if I am not wrong. Ltd.Exp has Reserved seats and Unreserved seats, Reserved seats are in Car Number 1 & 2, Unreserved seats are in Car number 3 and so on. It's better to take Ltd.Exp over than Usky.Exp (only couple minutes faster), Semi.Exp (slower than Ltd.Exp). Please note that Ltd.Exp has to stop couple times on another platforms for locals. I took from Nagoya Station to Centrair Japan Intl Airport. Make sure that you pick Unreserved seats like Ltd.Exp/Rap.Exp/Exp/Semi.Exp in order not to add additional cost for Reserved seats. USky Ltd.Exp has fastest train than other ordinary Express, it adds additional cost about 1000yen? Following Reserved seat Ltd.Exp adds about 380yen if I am not wrong. Ltd.Exp has Reserved seats and Unreserved seats, Reserved seats are in Car Number 1 & 2, Unreserved seats are in Car number 3 and so on. It's better to take Ltd.Exp over than Usky.Exp (only couple minutes faster), Semi.Exp (slower than Ltd.Exp). Please note that Ltd.Exp has to stop couple times on another platforms for locals. Very easy and convenient! Just exchange the klook voucher at the ticket booth together with your passport. Trains are so clean. Very easy and convenient! Just exchange the klook voucher at the ticket booth together with your passport. Trains are so clean. Extremely convenient to redeem and use. You will be given 2 tickets, 1 for the train and the other one for the reserved seats in the first class cabin. Do keep the latter as they will be inspected halfway through the journey. Extremely convenient to redeem and use. You will be given 2 tickets, 1 for the train and the other one for the reserved seats in the first class cabin. Do keep the latter as they will be inspected halfway through the journey. Five stars for this Klook activity. No trouble when I used it. Five stars for this Klook activity. No trouble when I used it.